Guardall Security provides our clients with peace of mind through risk reduction. Our knowledge and continued education of risk management situations enable us to provide the leading protection services through a range of solutions including our People, Our Systems and Our Technology. Guardall is the number one Security company you can rely on to ensure that your Security needs are met. 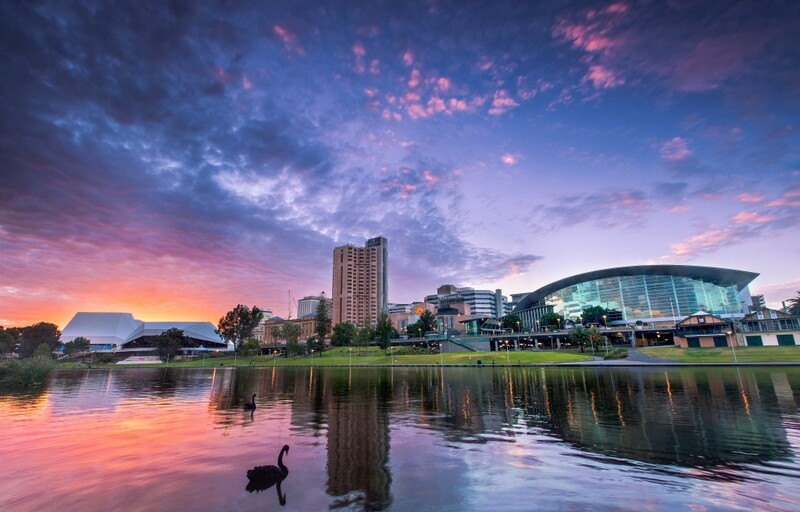 We can provide Security Services anywhere in South Australia. Guardall Security provides a total solution to all of your security requirements wherever and whatever they may be. Guardall Security operates under a can-do attitude. Our team members are trained in a different way of thinking which is what makes us exceptional. Expect the best. 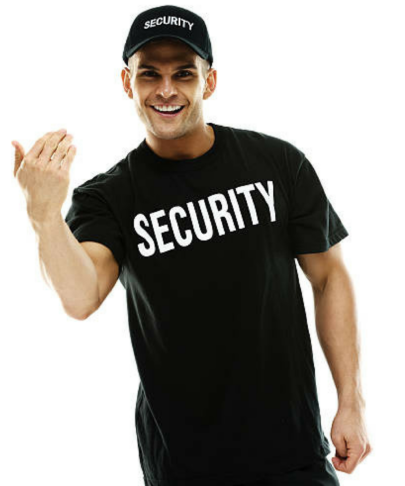 Guardall Security offers a wide range of security guard services for both businesses and consumers. Guardall Security understands the needs of both commercial and consumer perspectives. Everyone has differing needs and requirements, but these generally all come back to the same point. This point is Safety. We want to know that our property and our business is being taken care of. We are aware you cannot be there 24/7, but you can have peace of mind, knowing Guardall Security will be. “The guard was very good and professional” – R.L. “We had a really positive experience with the Guard’s professionalism, organisation, punctuality, willingness to help, and positive/respectful engagement with those who attended the meeting” – S.N.